Driving targeted traffic to a website can be difficult, but ultimately rewarding. Websites serving content to users from more than one region, or speaking more than one language, face unique challenges in attracting visitors and maintaining discoverability on search and social media. 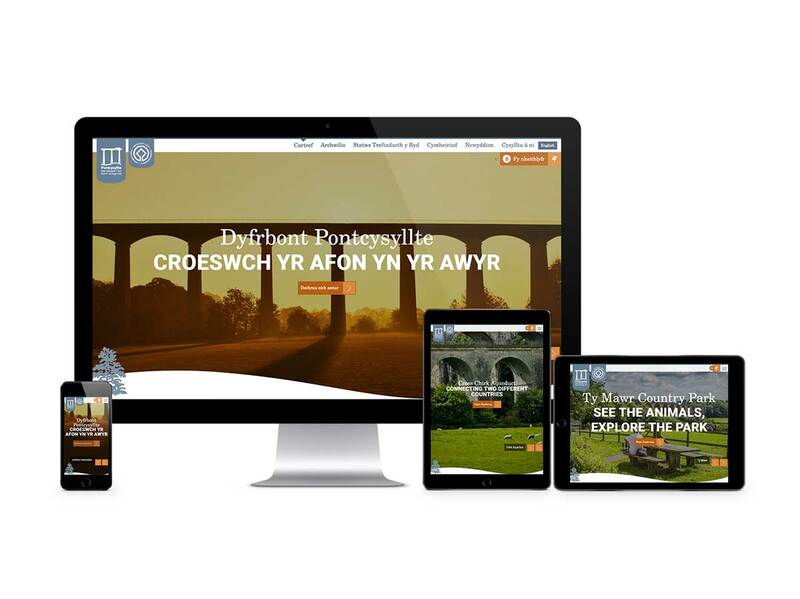 We’ve designed and built contemporary multilingual platforms for Archives Wales, BNY Mellon, Pontcysyllte Aqueduct and Canal World Heritage Site, Wales Coast Path and Welsh Libraries. Welsh, German, Spanish, French, Italian – whichever language(s) you need to target, we’ll build for it. Support for more than one language, and how this factors into a design, is a uniquely specific decision, but one that we’re more than accustomed to making. For businesses, support for multiple languages can lead to increased market penetration, positive brand perception and user satisfaction. Bi-or-multilingual websites can introduce unnecessary complexity around scheduling and managing content if they’re built incorrectly, but we’ve been building these sites for many years, and we believe we’ve got the formula just right. Editors of bi-or-multilingual sites are leading the charge and demanding that search engines keep up. The key ingredient for search success is creating high quality content and making it as easy as possible for people to find on search engines. 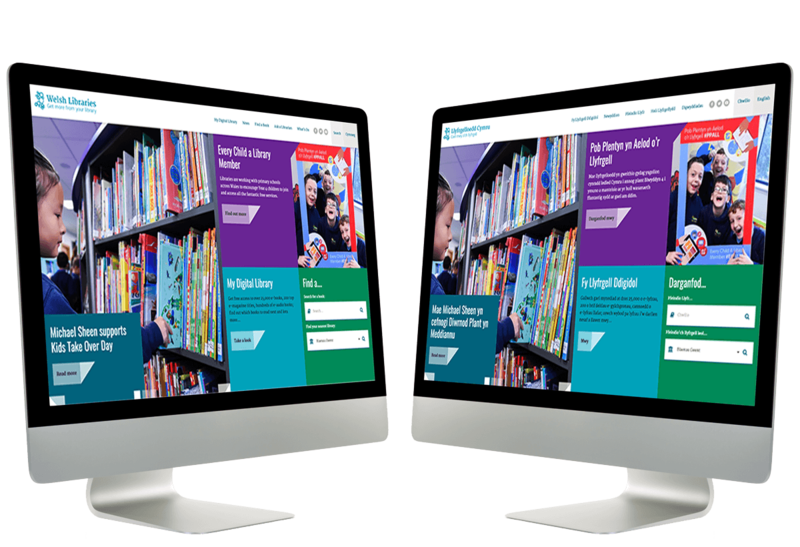 We’ll identify the most appropriate content management system for your organisation, so you can put your best foot forward from the outset. We have the multilingual web design, development & SEO expertise and experience to confidently answer any questions you may have, and ultimately deliver your ideal outcome. We tackle translations, language selection design, fonts, URL structure, dates, captchas, country codes and much more so you don’t have to. 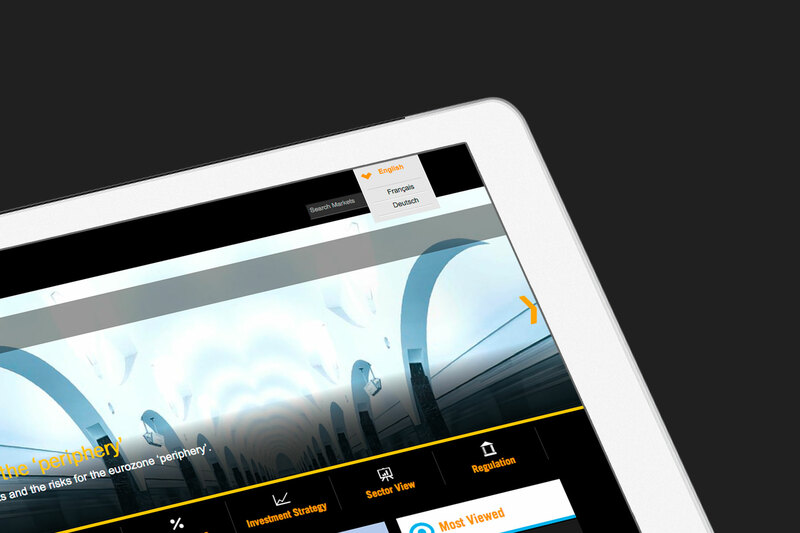 There are no language barriers with our designs – we offer the same award-winning experiences to all.